All the power in the world! Battery banks quickly became one of the most favourite gifts you could give to a friend. Everyone needs one, and even if they have one, they could use a bigger one too. If you planning on leaving your house for a few days (especially abroad) pack one with you. In terms of the elephant size capacity at a low price, it looks like AUKEY got your covered with the AUKEY PB-N36 power bank. I got some AUKEY branded cables too! I have to admit, I’m no longer able to use one of the main features of this power bank. Until recently, my wife has been an Apple groupie (she is forgiven for that), while I played for the Android team. 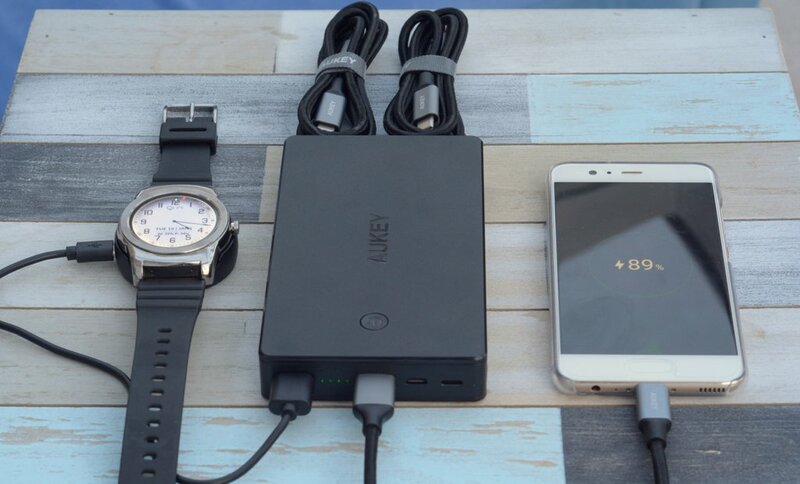 The AUKEY PB-N36 power bank is perfect for that situation! The battery comes with a micro-USB and Lightning inputs! No need to take extra cables (unless all your devices are USB-C already) regardless of the ecosystem. My wife went to the dark side since and we both can take advantage of the phones with USB-C charging. This is great as I got some USB-C cables from AUKEY to go with it. The 20.000mAh is enough to give a phone several charges. 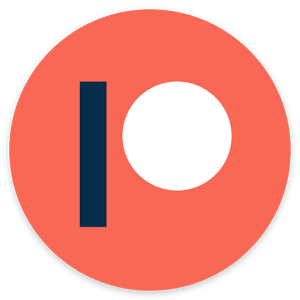 I charged my Google Pixel 4 times, with some energy to spare. I used it to charge the Sennheiser PCX550 headphones and my LG Urbane smartwatch. I ended up in a hospital after the New Year, and all I took with me was the AUKEY PB-N36 power bank (no charger) to keep me going through hospital boredom for 4 full days. All this possible at a very reasonable price. The power bank performed well and kept my phone juiced up all the way through the illness. I mentioned nice braided cables I got as well. You can grab these from the links below. 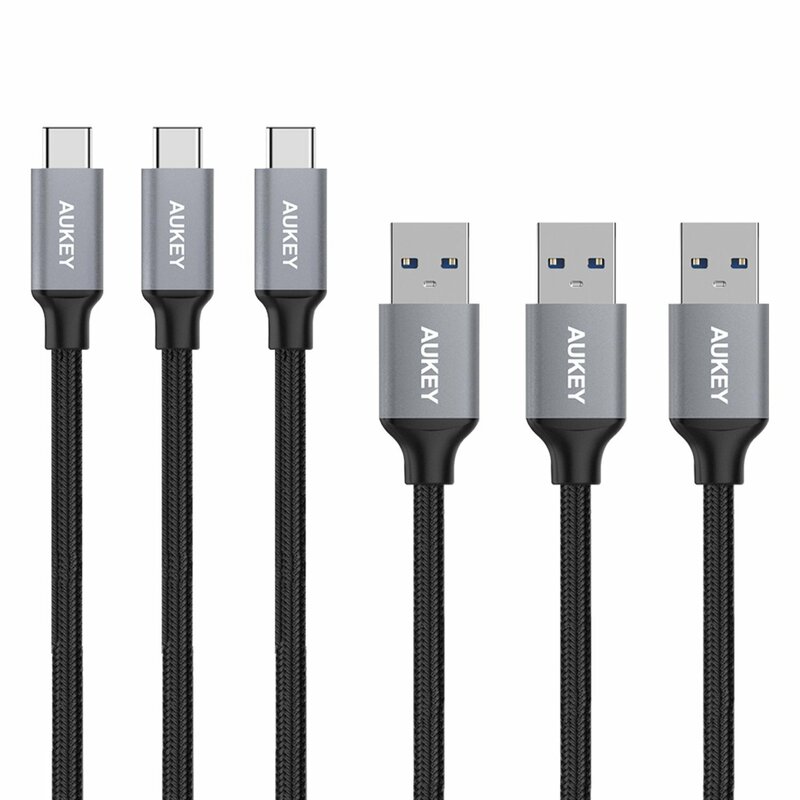 The AUKEY cables are 1m long and braided. Each side is terminated with a metal plug of what it seems to be a very good quality. A perfect bundle for the AUKEY PB-N36 power bank. I find 1m to be the perfect length for portable charging. I can see them serving me well, at least two of them as the wife is keeping one of them hostage. I’m not going to get it back, that’s for sure! 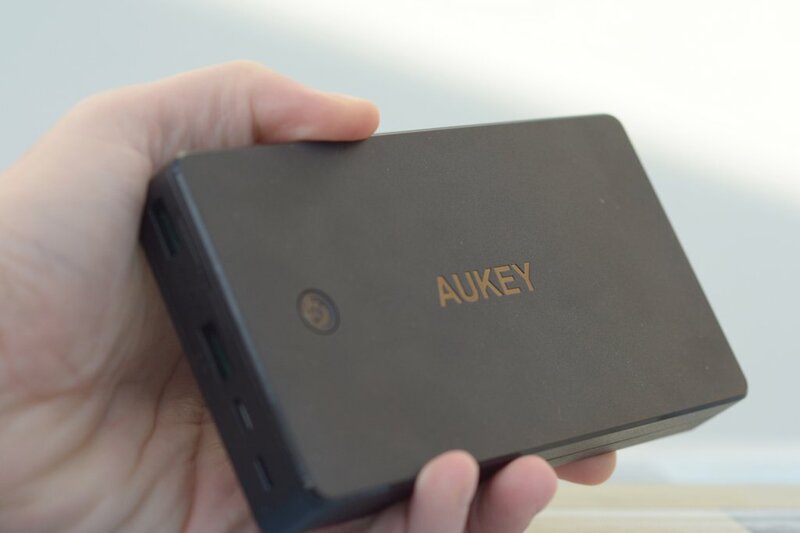 Looking at the AUKEY power bank series, this is one of their budget solutions. Cutting cost means cutting features. You get a fairly light, pocket-sized power bank with AIO USB sockets. Charging is capped at 2.4A per USB, but only 3.4A when used together. There is no USB-C and the micro-USB and the Lightning ports are not reversible. Shame, but I understand sacrifices had to be made to keep the price low. All things considered, this is a very good budget power bank. There is a current deal on it, making it under £20! The AUKEY PB-N36 power bank will get the job done as long as you don’t expect to charge all your power hungry devices at once. It will charge a phone and an additional small USB device without capping the current. 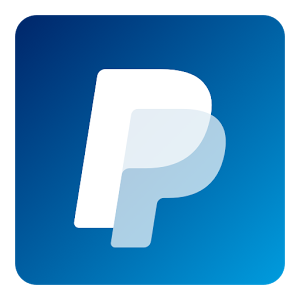 If you need something more robust you will have to look a little deeper inside your wallet. The AUKEY PB-N36 power bank (and USB-C cables) has been provided to me for the purpose of the review. As usual, with all my reviews I reserve the right to an honest critique of the product.